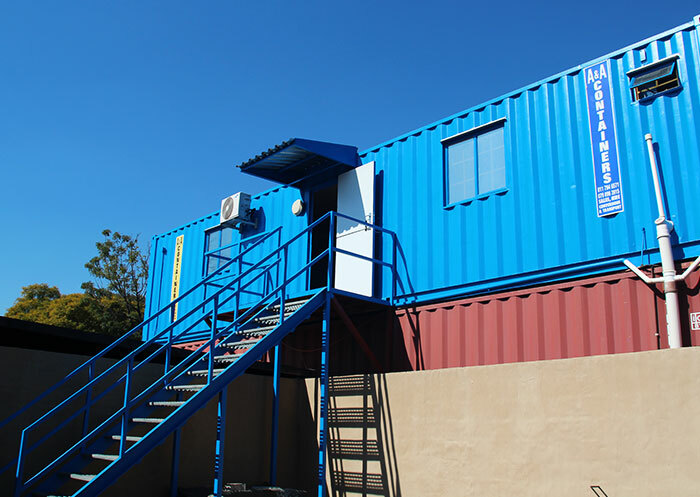 A&A Containers manufacture state of the art workshops for numerous mining houses around Africa, with vast experience in this application, we are able to deliver a state of the art, safe, clean and spacious work environment. 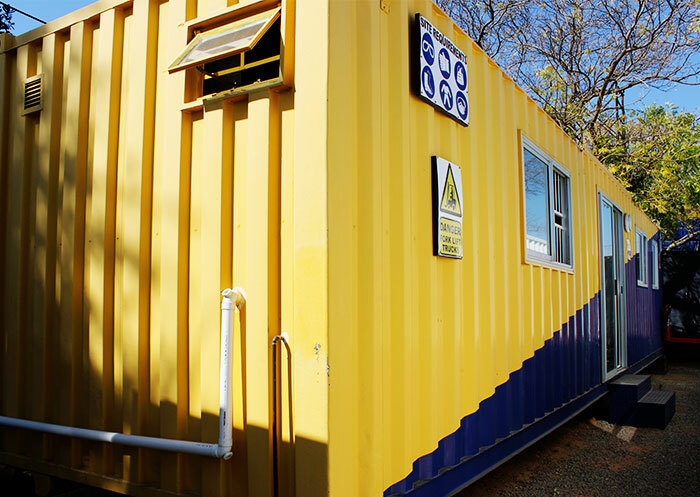 Mobile workshops are ideal for servicing and manufacturing of any items on site. 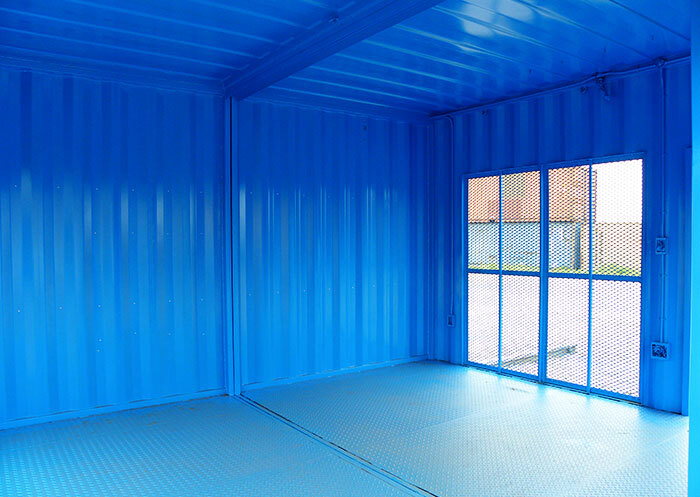 Due to the fact that these are mobile, they are manufactured to handle the toughest terrain and secure the most valuable of tools. 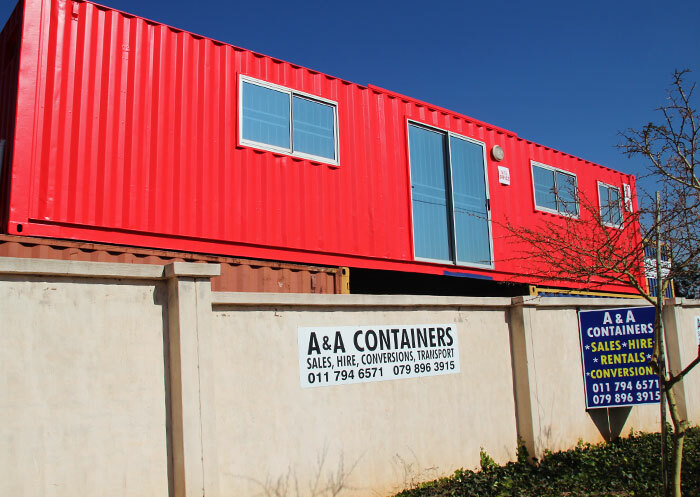 If you need Mobile Workshop Container units, contact A & A Containers today for quality Ablution containers.